Improves the lives of poor and marginalized families in Pakistan. 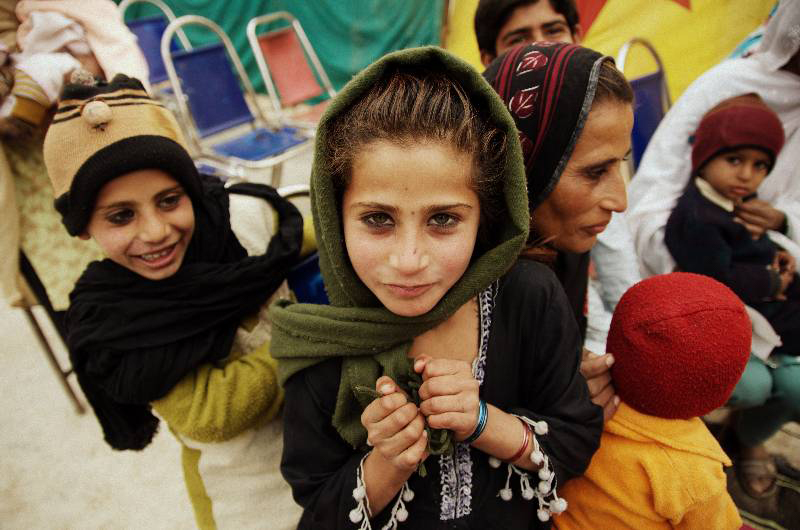 OnetoAnother was started in response to the 2010 floods in Pakistan. In 2011, OnetoAnother received official registration as a Society and expanded to include other endeavors. 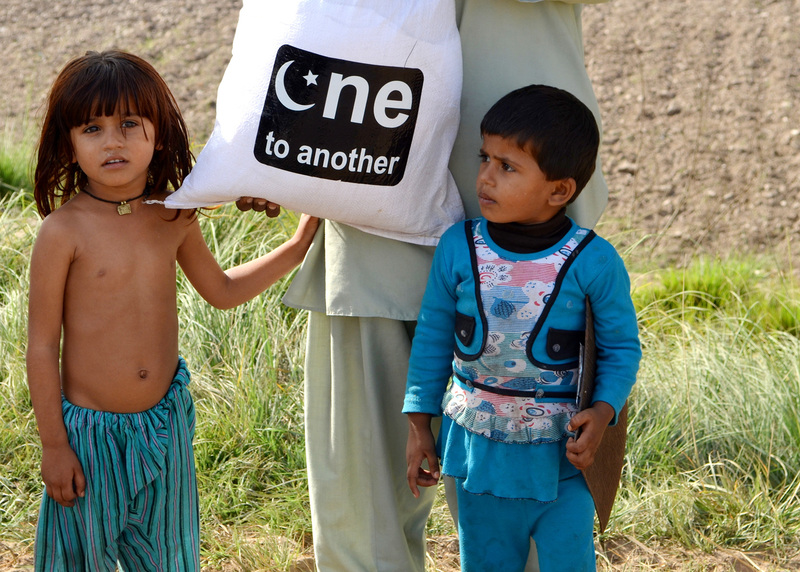 OnetoAnother exists to improve the lives of poor and marginalized families in Pakistan. Earth Mission supports OnetoAnother’s micro finance, flood relief, and hospital & housing projects. Donate to OnetoAnother and help provide healthcare in Multan, Pakistan. 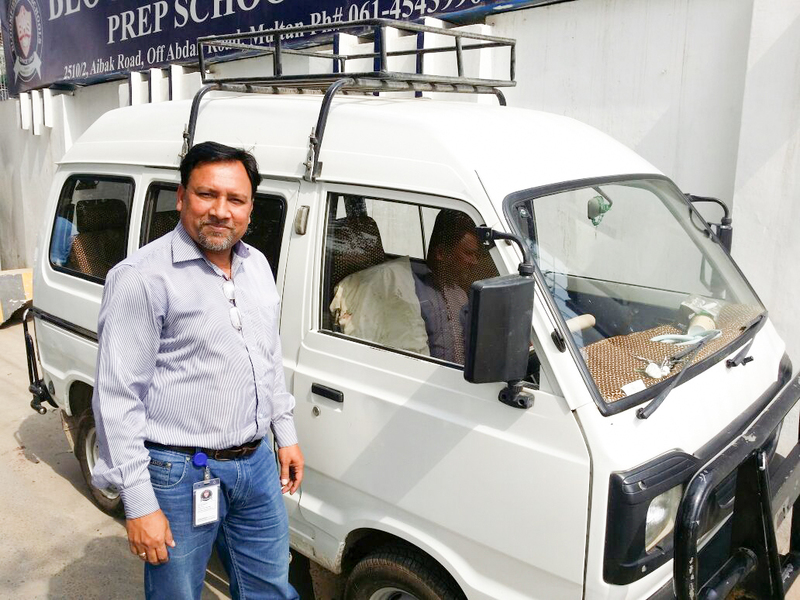 The main goal for this project is to help minority communities in Pakistan to maintain their financial stability by encouraging them to start up their own small businesses. While many in these communities are skilled and have potentials which are useful, they lack resources because of financial instability, or sometimes religious discrimination. These loans are especially for the deserving ones – for those living in extreme poverty. OnetoAnother is taking a look at the bigger picture: Giving minority communities a clear path towards improving their economic condition and employment. OnetoAnother has provided more than 93 loans since 2013.